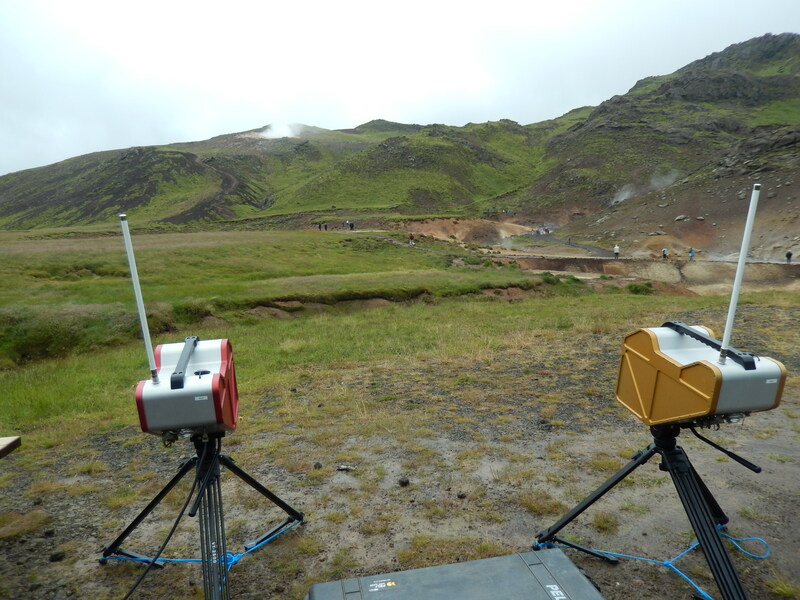 This week three of our NicAIR II instruments were delivered to the Icelandic Meteorological Office as a part of the FUTUREVOLC project. We have spent the week in Iceland to set up the camera system and providing training to our colleagues at IMO in their operation. 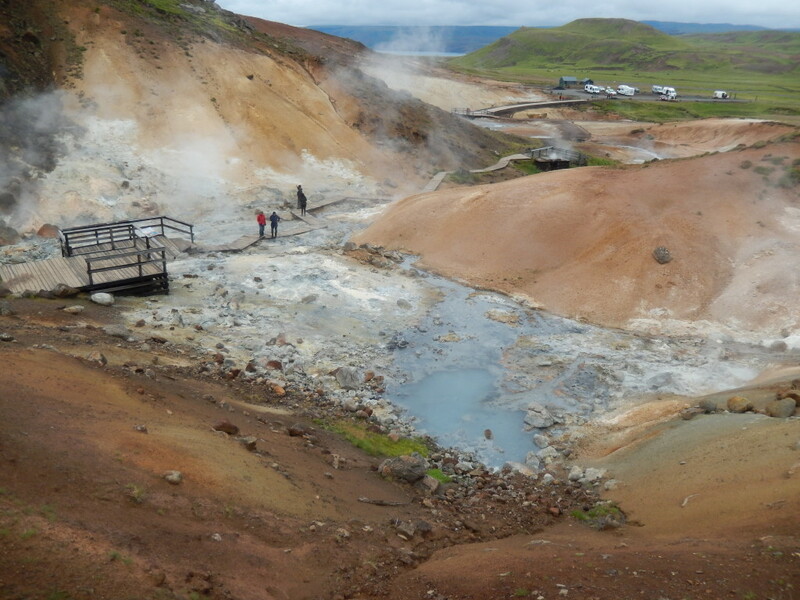 FUTUREVOLC is a Europe- wide consortium with 26 partners with the goal of improving monitoring systems in Iceland. 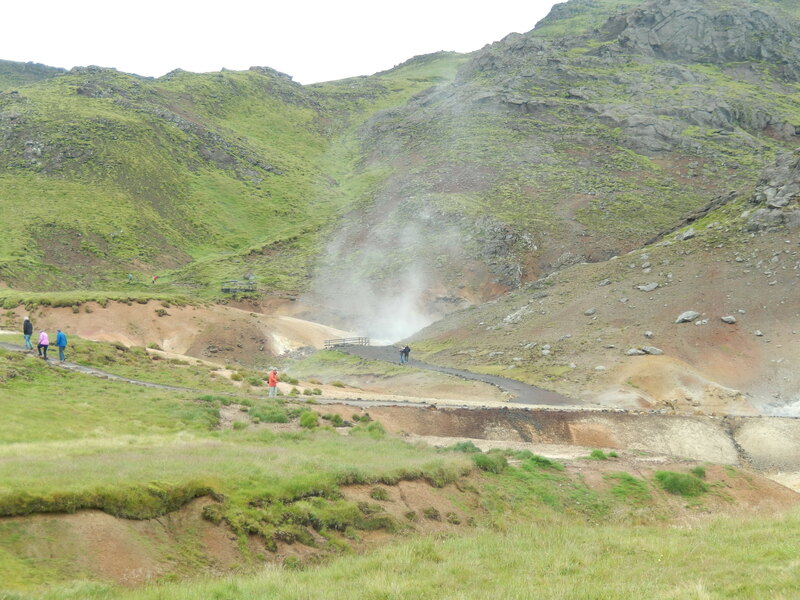 The three NicAIR II systems will provide a valuable dataset in the event of an eruption by allowing for the retrieval of ash properties which are important inputs for plume dispersion models.